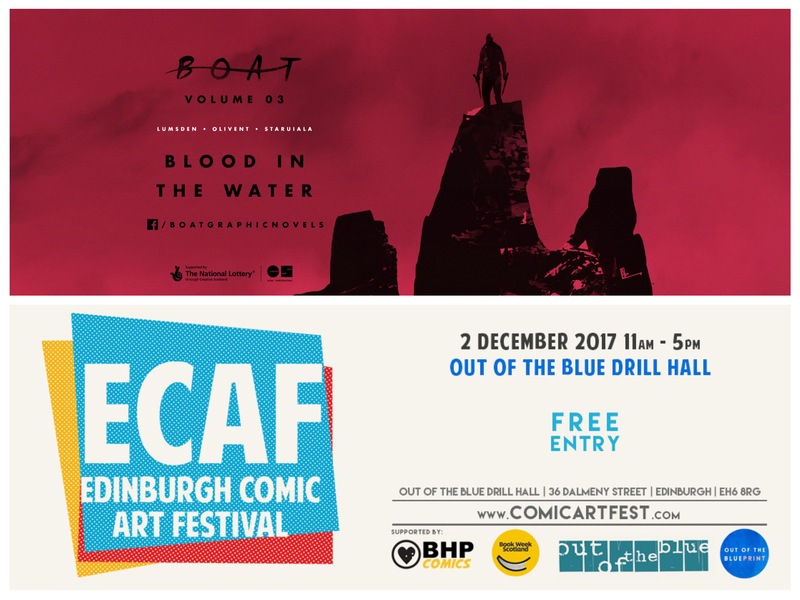 Our next Comic event will be at the Edinburgh Comic Arts Festival (ECAF) as part of Edinburgh Book week. The event, run by BHP, will take place on the 2nd of December at the Out of the Blue Drill Hall. 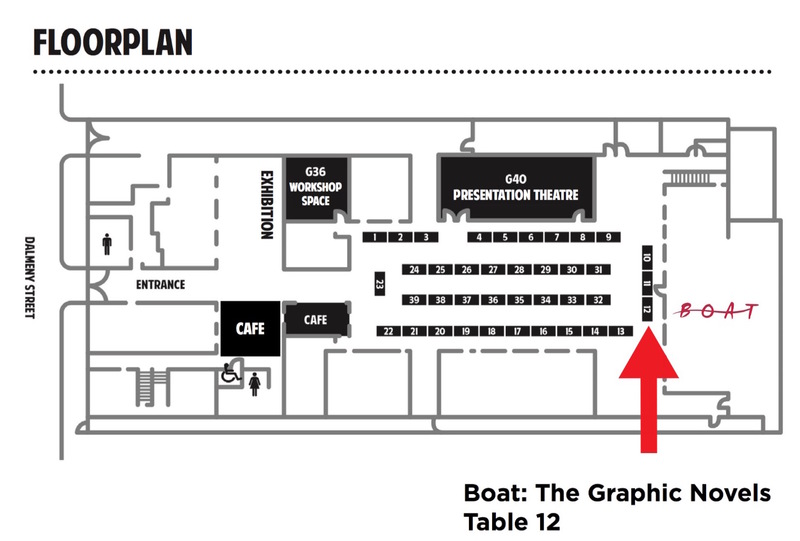 The team will be there with copies of all three volumes of the Boat Graphic novels. We will be talking about all things Boat, from the film to the Comic books so if you want to know how we put it all together come along and say Hi! The whole Boat team would like to thank BHP for inviting us to take part in the presentation. Really looking forward to the event.